BiznextIndia : Leading Ratings and Research Agency India Ratings and Research (Ind-Ra) believes that the system level credit growth of 12.9% yoy continues to outpace deposit growth at 9.3% yoy, thereby intensifying competition for deposits among banks. This is based on the Reserve Bank of India’s (RBI) quarterly statistics on deposits and credit of scheduled commercial banks for December 2018. The incremental loan to deposit ratio of private banks at 100.5% and public sector banks (PSBs) at 119.5% over 3QFY18-3QFY19 also highlight a strong pick-up in credit growth. Ind-Ra has highlighted the intensification of competition for deposits as a key theme in its recently published FY20 Outlook on banks. PSBs have also seen credit growth of 8.4% yoy and deposit growth at 4.9% yoy in 3QFY19, which implies that they could also compete to recoup some of the deposit market share loss that they have conceded to private banks over the years. 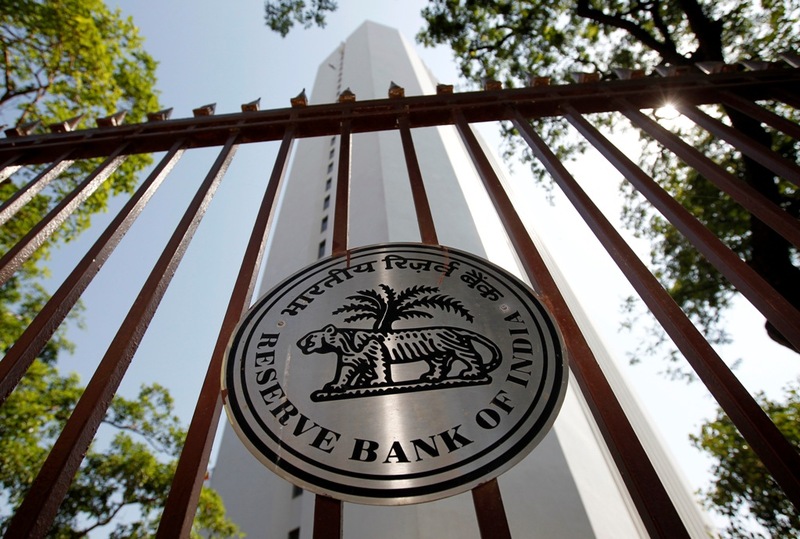 The competition for deposits could intensify as five PSBs have recently come out of RBI’s Prompt Corrective Action framework and some of them are likely to look to grow their balance sheets. With private banks seeing continuing strong credit growth at 22.0% yoy in 3QFY19, they are likely to solicit deposits even by offering higher rates. This could ultimately result in a divergence in the marginal cost of funds based lending rates of private banks and PSBs. The one-year deposit rate for HDFC Bank Limited (‘IND AAA’/Stable) stands at 7.3% in comparison to 6.8% for State Bank of India (‘IND AAA’/Stable). Similarly, the gap between private banks and PSBs for their weighted average domestic term deposit rates has increased to 35bp (YTD average for Apr-Dec-18) from 3-11bp over FY14-FY18. Ind-Ra believes that if credit growth continues to outpace deposit growth, then scheduled commercial banks reliance on bulk deposits is likely to increase which could lead to a higher cost of funds along with increasing volatility in the asset-liability structure of banks. The certificate of deposits raised by banks are up 24.6% yoy (April 2018-February 2019), even as the outstanding amount was up only 3.6% at INR1.78 trillion. The longer term trend of market share shift from PSBs to private banks continued to play out in the last 12 months. Private banks saw an increase of 235bp to 26.2% and 234bp to 31.4% in market share in deposits and credit, respectively, in the last one year while PSBs saw a 274bp decline to 65.7% in deposits and a 253bp decline in credit to 60.9%. Ind-Ra believes the trend will continue despite PSBs receiving a large capital allocation of about INR1.9 trillion over FY18-FY19. The agency believes banks have received almost all of the capital infusion required to meet the minimum capital requirements under BASEL III regulations under a modest credit growth assumption. Furthermore, in case of transition to Ind-As accounting norms, despite five PSBs exiting the Prompt Corrective Action framework, the advances growth of PSBs could remain constrained as banks would need incremental capital to provide for stage one and stage two assets.